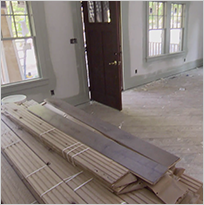 Our wood floor adhesives are safe and strong, giving the results you trust from Bona. Click Hereto find your guide to choosing the right adhesive. 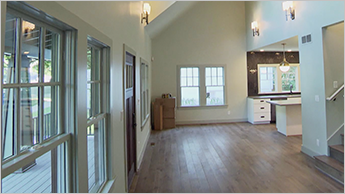 Bona’s innovation has redefined and created a new standard in the abrasive wood floor recoat process. 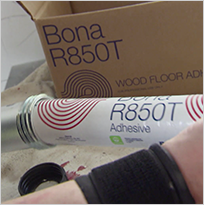 Each component of the Bona™ FlexiSand DCS® Abrasion System is essential for wood floor preparation creating an optimal surface for wood finish adhesion. 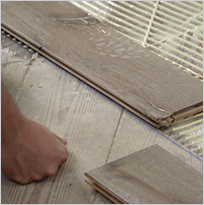 This system’s innovation allows all operators to become experts in wood floor abrasion.